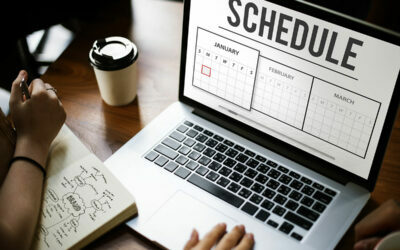 NH Real Estate Salesperson Class Summer Schedule Posted ! Both our Hampstead and Portsmouth locations have summer NH Real Estate Salesperson classes starting in June and our Concord location starting in July. 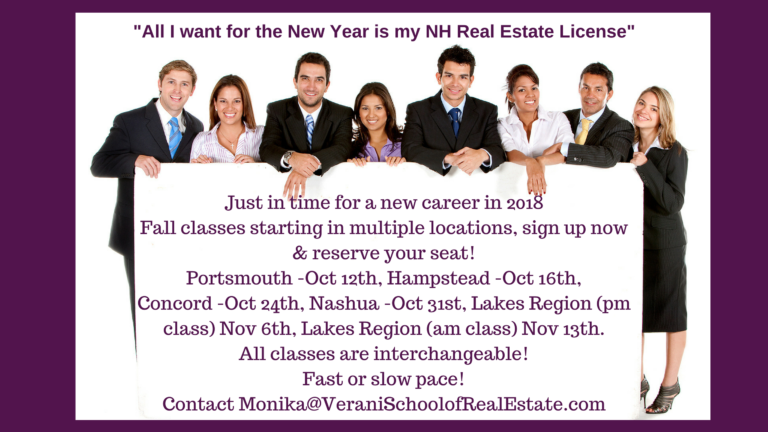 Our current ongoing NH real estate salesperson classes being held in Londonderry, Bedford and Belmont locations can still be joined but you must commit to completing the missed classes in any of our other locations in order to complete the required 40 hours. All of our classes are interchangeable but you must let your main instructor know if you are planning on attending in another location. The New Hampshire Real Estate Salesperson Exam Prep class is classified as Class #9 on our school calendar . 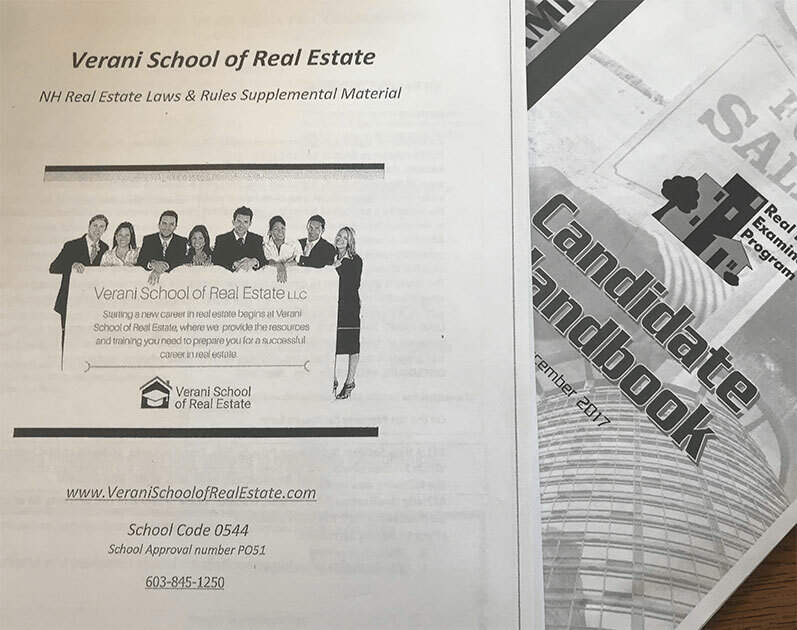 Class #9 is four hours long and includes the Verani School of Real Estate NH Study Guide, the Candidate Handbook and multiple NH quizzes. The class is held in multiple locations throughout the year. We also offer the National Exam Prep Class which is Class # 10 and that is also a four hour National Review which includes a final exam. National Review- Class #10 is $80.00 (free for any current or previous VSRE students) You will be expected to bring your text book to class.